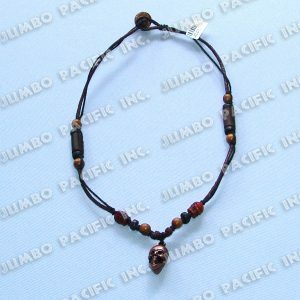 Philippines Jewelry Necklaces gives an extra beauty to those are going to wear this fashion accessory. 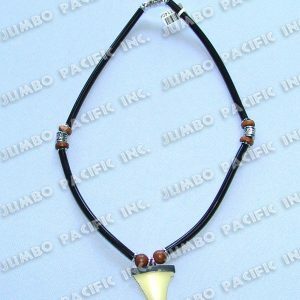 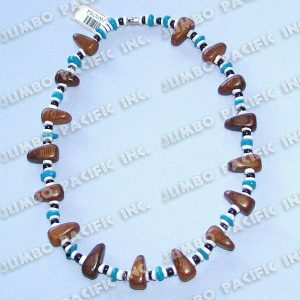 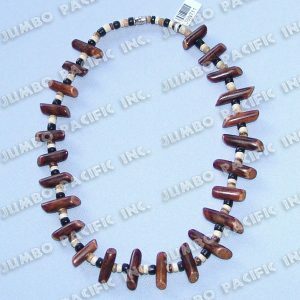 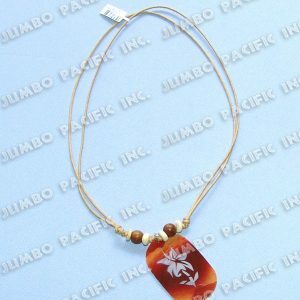 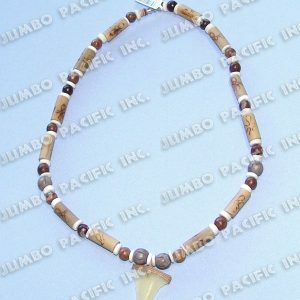 We have a different Philippines necklaces designs such as shell plated necklaces, Hawaiian necklaces, Tribal necklaces, Endless necklaces, coco necklace and many more. 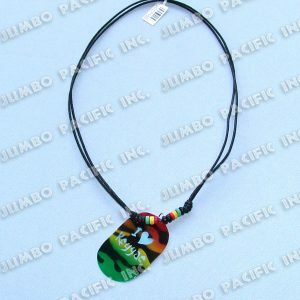 For more designs you can check out to our collections. 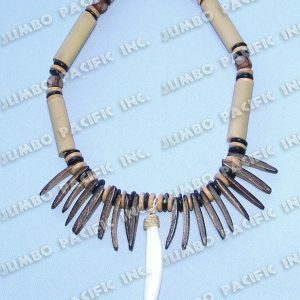 Uniquely handcrafted and designs of our talented designers. 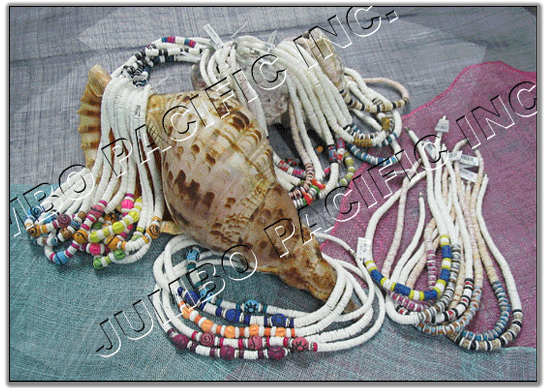 We’ve been known for being the best exporter in fashion accessories and jewellery in the Philippines. 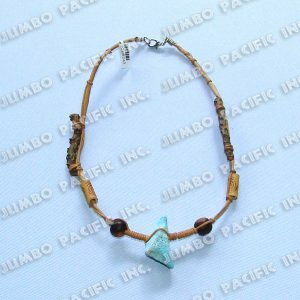 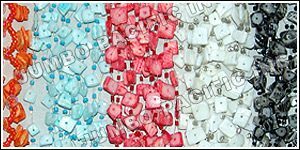 Philippines Jewelry Necklace wholesale purely made of natural components like shells or seashells, wood, bamboo, coconut and other natural components which is found in the Philippines. 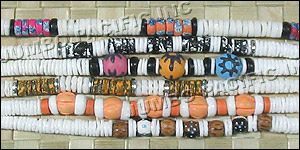 All purely handcrafted from the finest natural materials. 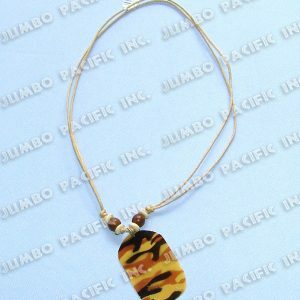 Click the Picture for more on Fashion Necklace Collection. 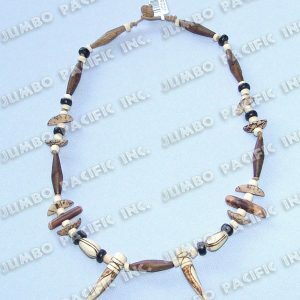 More handmade necklace collection in pictures, product code, price and its product details for this year. 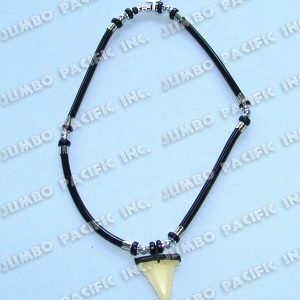 Click the Banner for NEWEST Fashion Necklace Collection.